My latest selections, in alphabetical order. I'm stricken with this wine, and I can't decide if it's because of the tremdous value here or the deliciousness of the wine. Can you weigh in here? 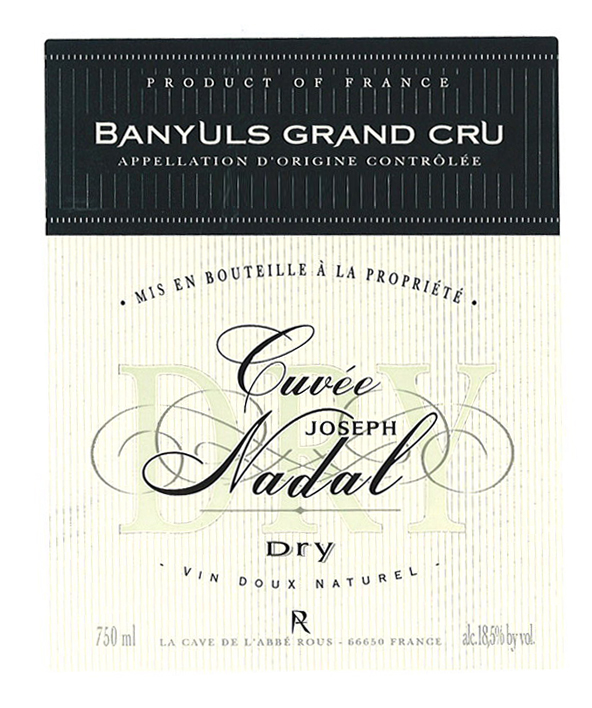 A co-operative of small growers, among the best of Banyuls, pool their tiny vineyards' output to create this Grand Cru dessert wine. 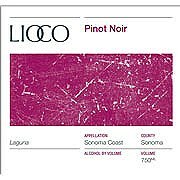 This is one of the Laird family's prestige wines. From the cool Carneros AVA. 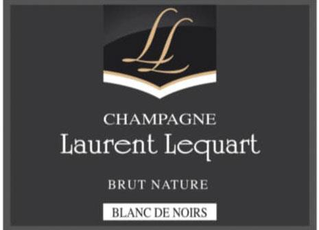 Laurent Lequart Champagne Brut Nature Blanc de Noirs N.V. This wine is the epitome of the current trend towards Champagnes with no dosage - the dose of sweetness added to most Sparkling wines. Tart, mouth-watering and food-friendly! What an affordable pleasure this is! 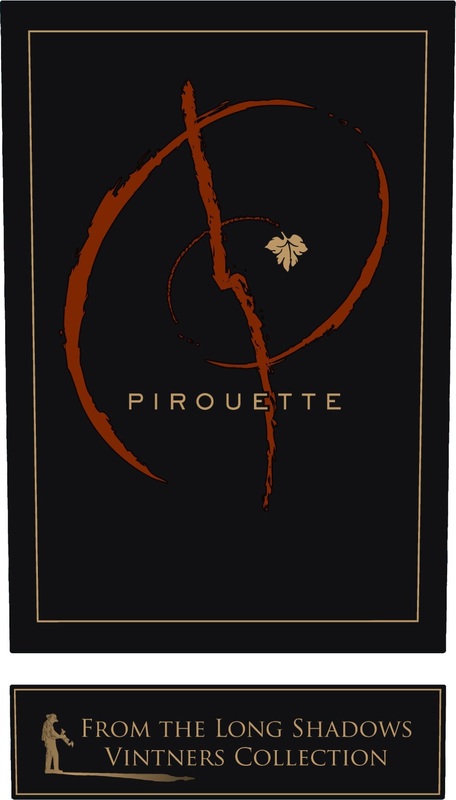 With hints of smoky herbs, pepper spice & ripe red fruits, this is a go-to red for all seasons! Food. Wine. Surfing. It's hard to say which of these the Licklider family loves more. It's a good thing they have a lot of love to share across all of them! Another wine from the team behind Long Shadows, founded to showcase the impressive fruit from Washington's Columbia Valley. Mario Bazan is known for his $100+ Cabernets. 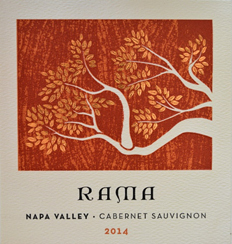 The "Rama" is his second label, offering great value relative to other entry-level cabs form Napa! 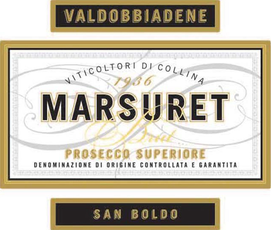 A great bottle of Italian bubbles at a very attractive price! 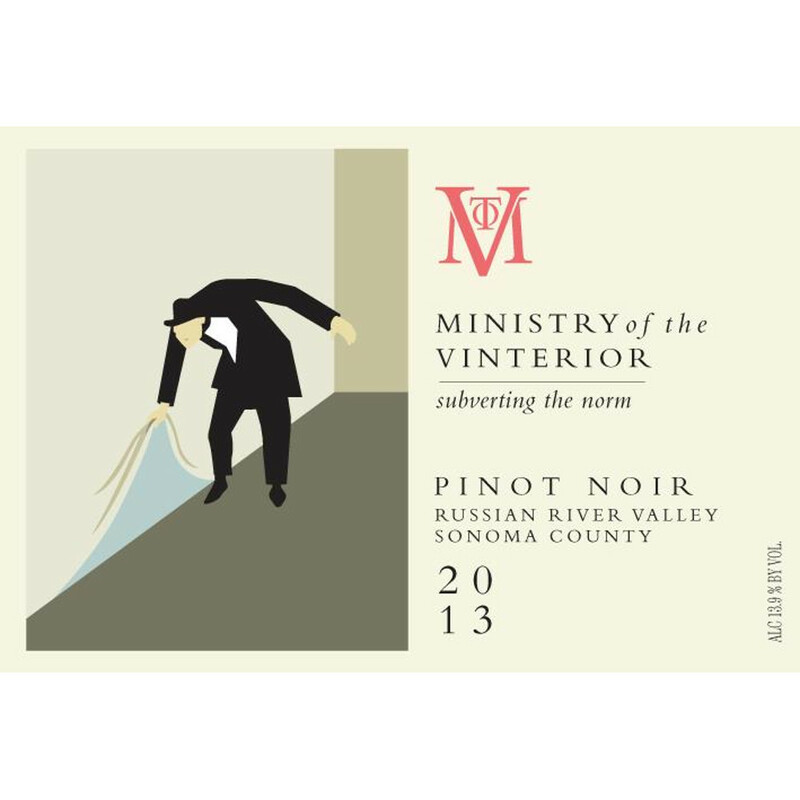 Unheard of value in a Russian River Pinot! 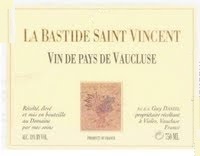 An explanation for this wine's name and label require more space than I have here. 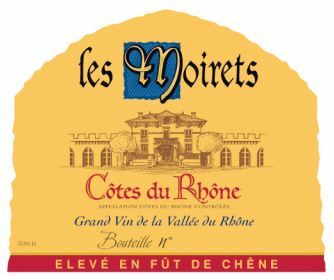 Not so for the wine - it's fantastic! 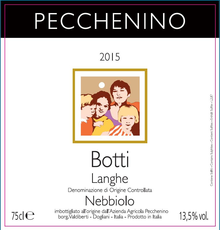 Barolo comes from the tiny, dark, Nebbiolo grape that put Piedmont on the fine wine map a couple centuries ago. Paolo Scavino, 2013 Barolo "Carobric"
We appreciated the Pecchenino's hospitality for a week this summer, and brought home as much of their wine as we could carry. This is one of the treasures we discovered.